Home English News facts News 10th CBSE Results Are Out Now. Check Out The Toppers With Their Percentages. 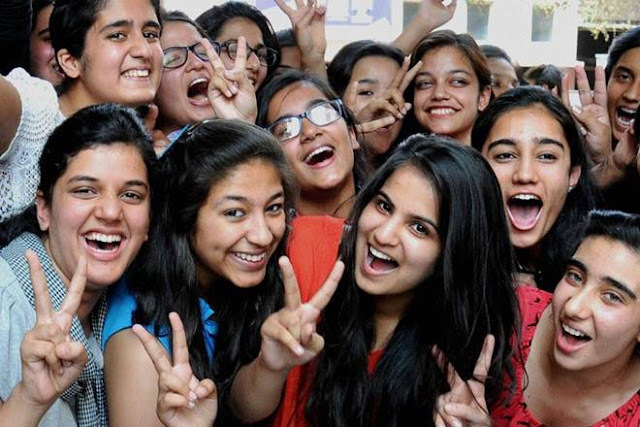 10th CBSE Results Are Out Now. Check Out The Toppers With Their Percentages. After the results of 12th CBSE board, It is the time for 10th result. 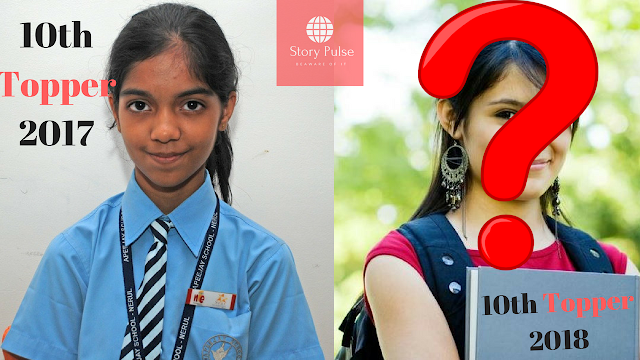 In 12th CBSE Boards Result Meghna Srivastava topped all India but let's check out who topped in 10th class. For your kind knowledge, there is not one topper ,there are 4 Students you have topped the CBSE class 10th. 16,38,420 students appeared for the exams and the percentage of passing students is 86.70 . So these were joint toppers of CBSE class 10th who scored 499 marks out of 500 .When we talk about pass percentage then Thiruvananthapuram, Chennai, Ajmer and Delhi are the Topper in this field. Out of 16,38,420 22,476 students scored above 95% and 1,31,493 students have scored above 90% so this is a milestone. And as of now 2nd and 3rd rank have not been declared by the CBSE. And Yes Many Many Congratulations to the toppers and all the students also. "WORK HARD IN SILENCE AND LET YOUR LAMBORGHINI MAKE NOISE"